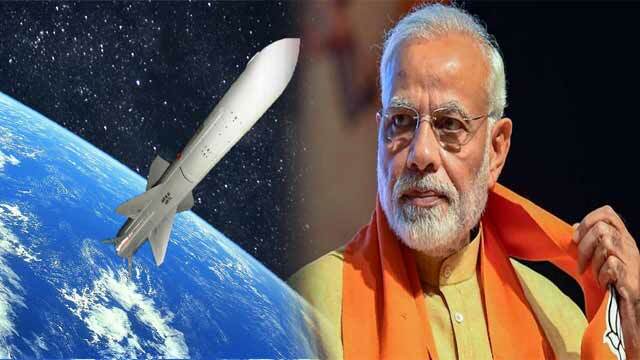 In a national address on Wednesday (March 27) Modi said India shot down a low-orbit satellite through an Indian anti-satellite weapon A-SAT in an operation called ‘Mission Shakti’ which lasted for just 3 minutes. “India has entered its name as an elite space power. An anti-satellite weapon A-SAT, successfully targeted a live satellite on a low earth orbit,” PM Modi said. Mission Shakti is the test of India’s anti-satellite weapon. Anti-satellite weapons (ASAT) are created to destroy or incapacitate satellites. There are many countries which have this capability, but only four countries — including India — have demonstrated their ASAT capabilities.